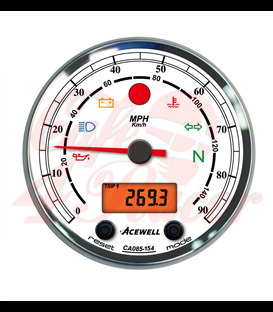 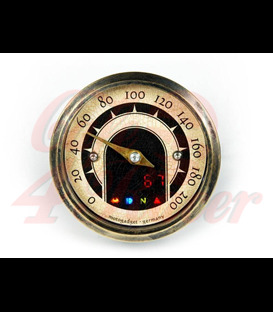 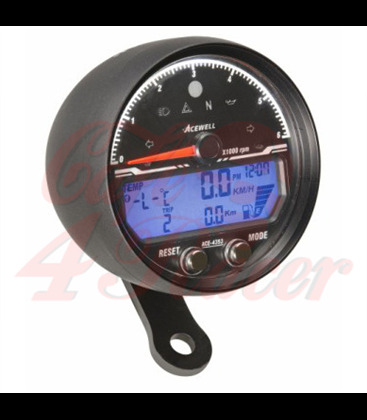 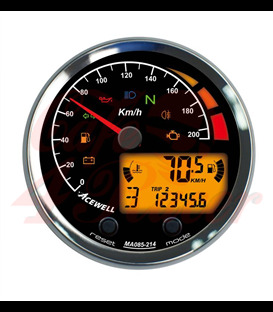 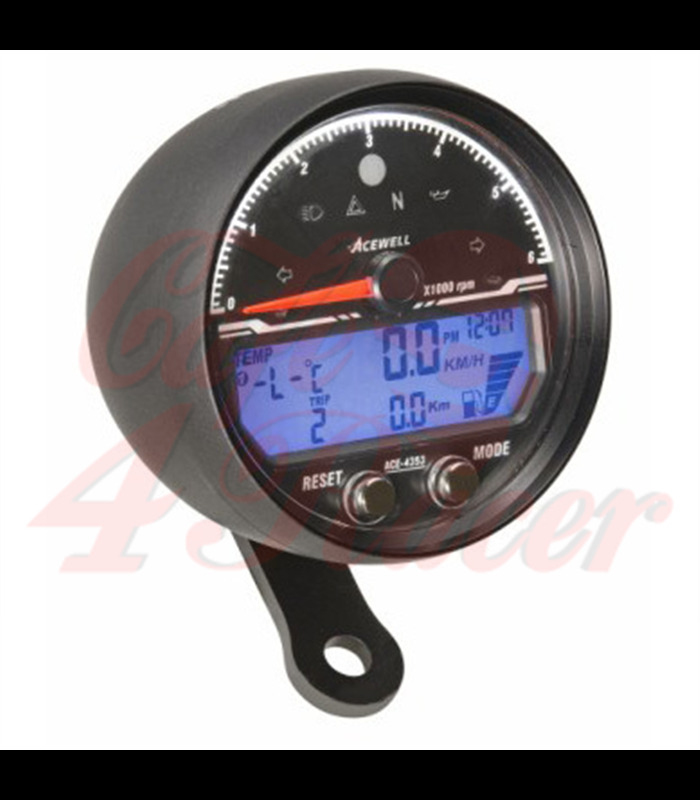 The Acewell 4XXX series of digital motorcycle speedometers combine the benefits of modern digital technology with the traditional analogue tachometer needle. 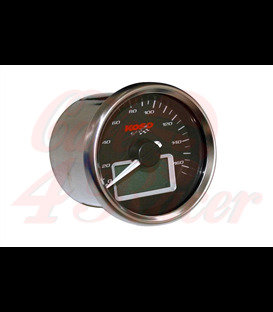 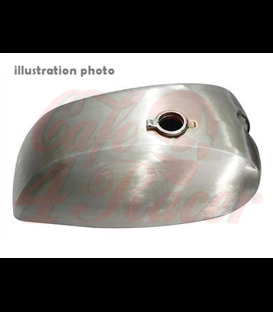 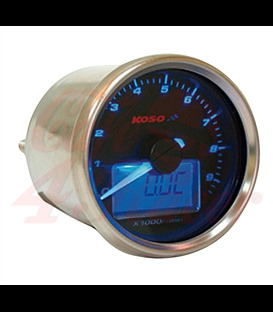 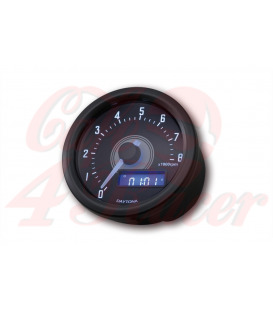 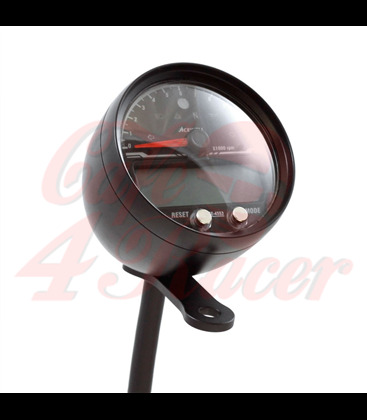 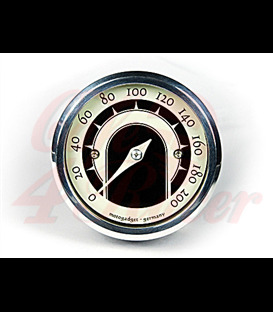 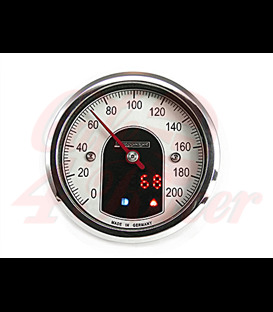 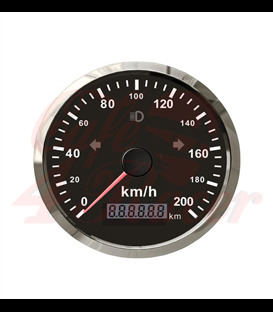 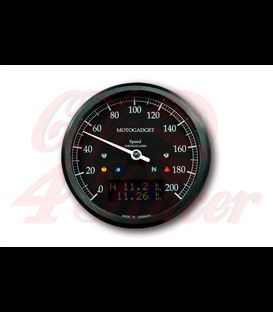 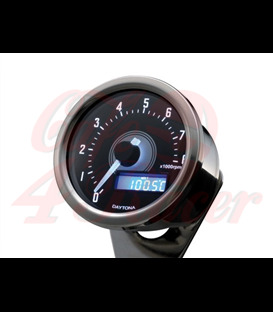 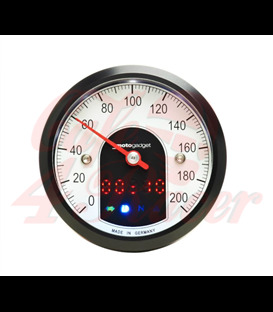 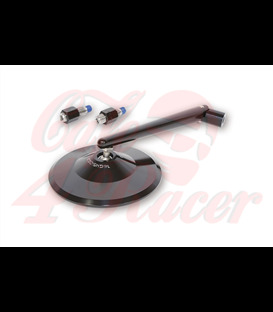 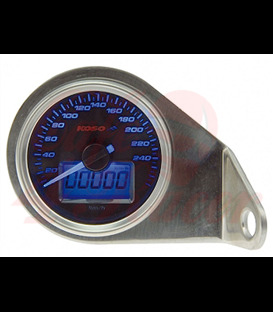 The speedometers are available with ranges of 6000rpm or 12000rpm max in polished chrome or black anodised housings. 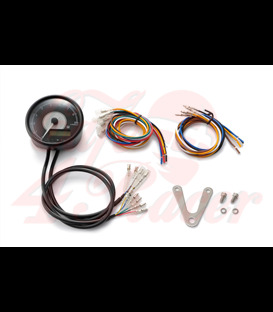 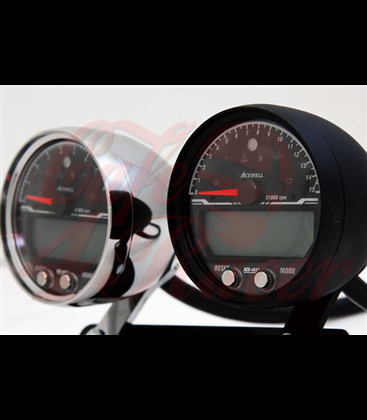 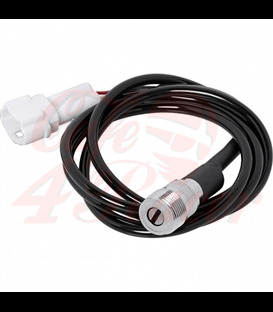 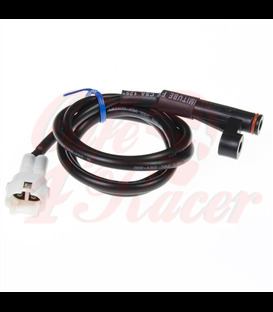 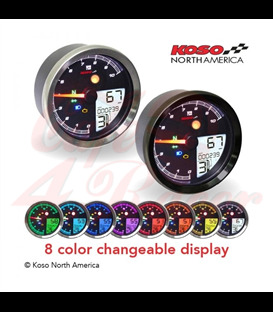 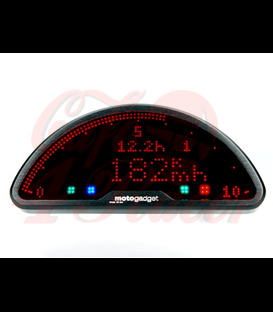 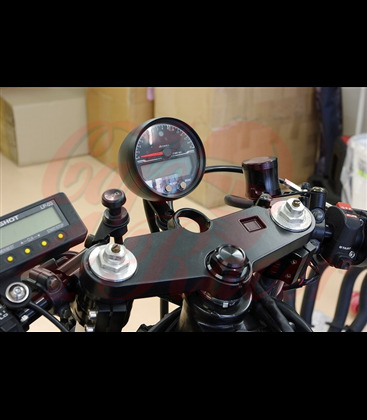 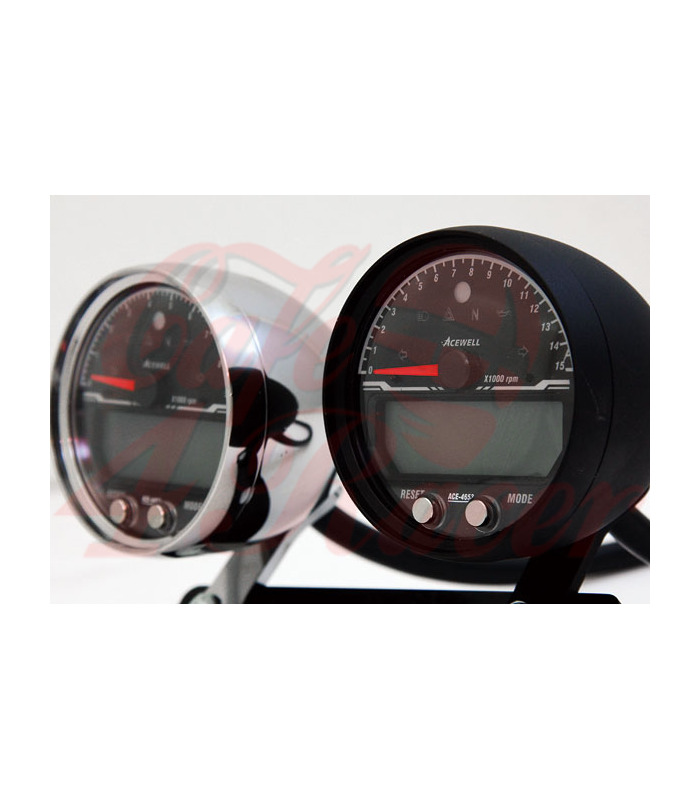 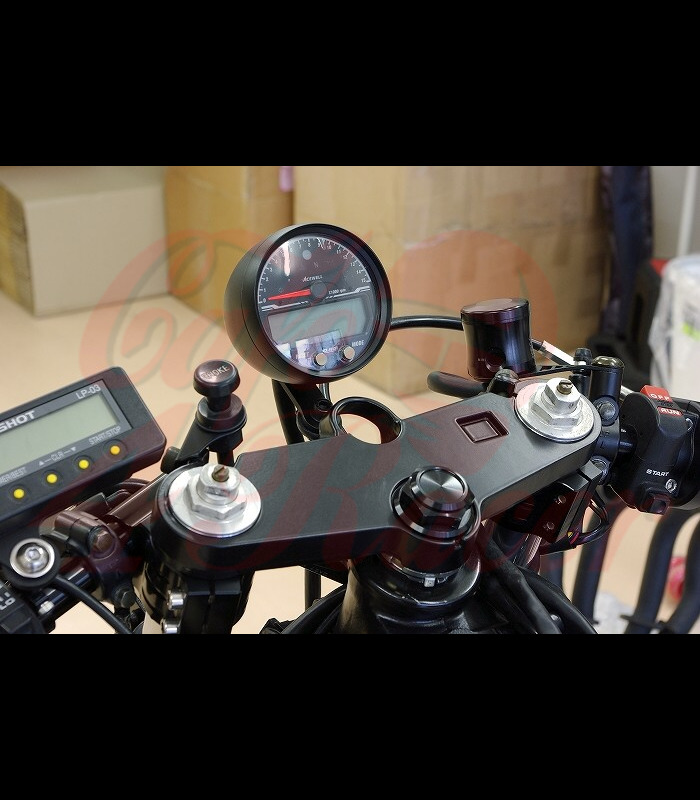 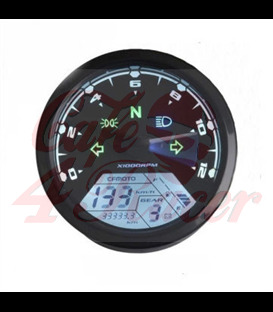 All digital speedometers are waterproof and ADR approved for street legal bikes. 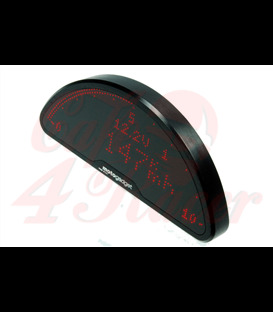 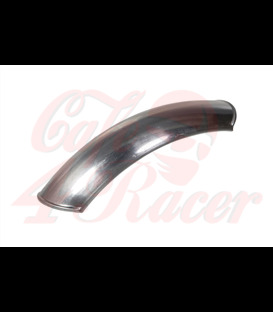 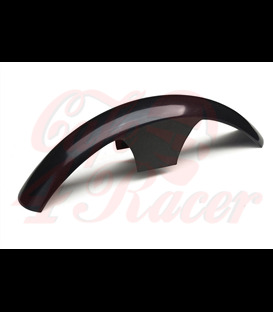 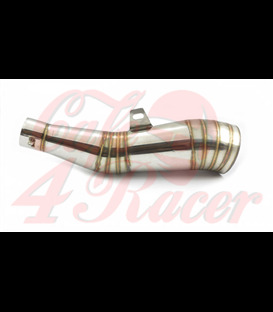 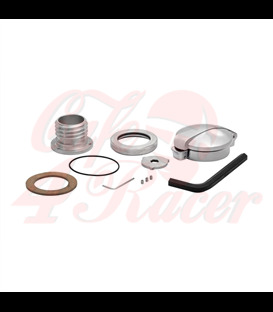 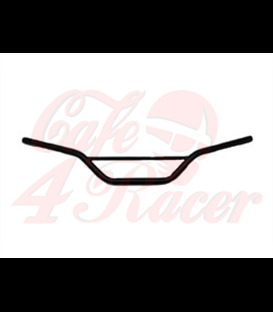 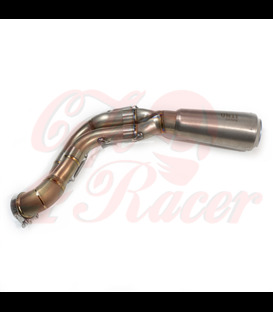 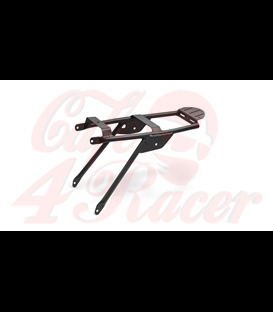 Contact S3 Performance for all your speedometer and gauge requirements. 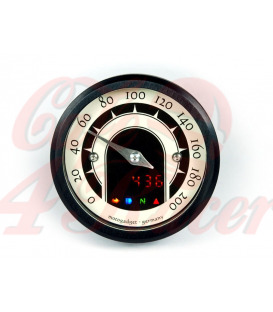 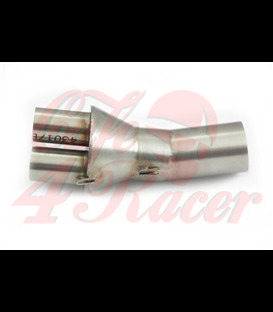 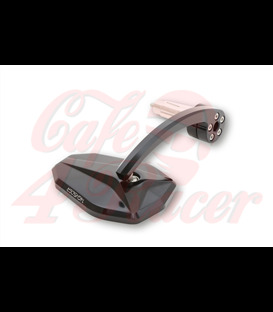 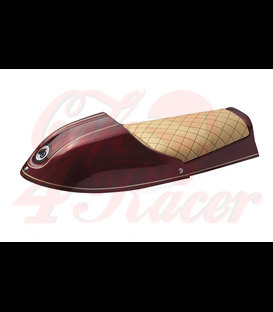 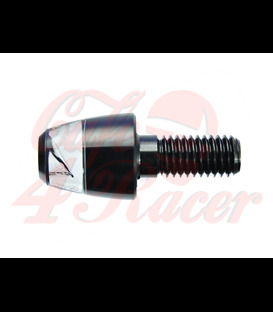 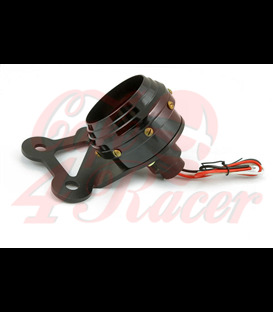 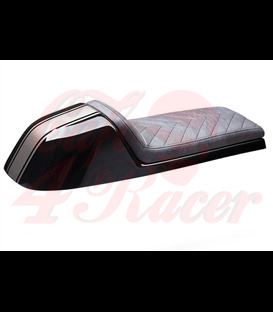 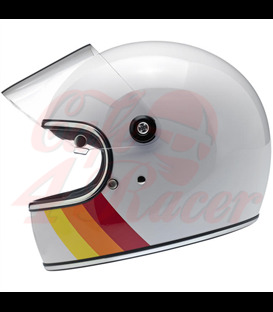 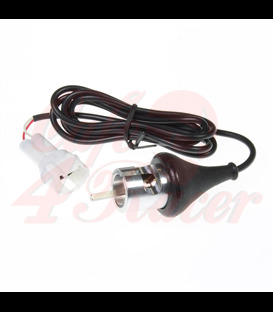 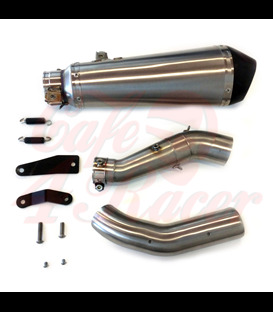 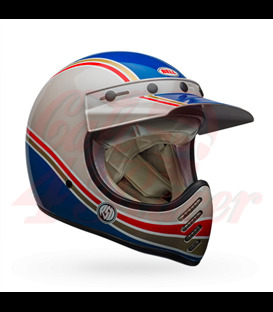 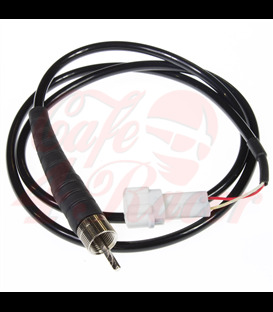 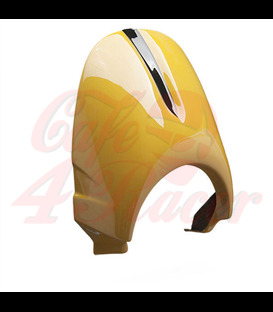 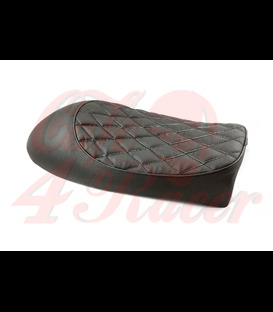 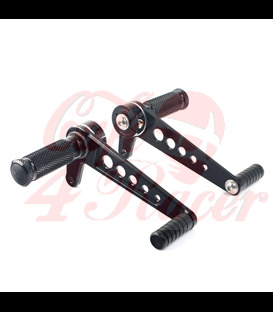 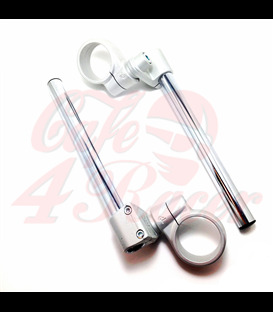 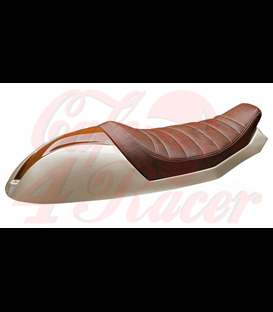 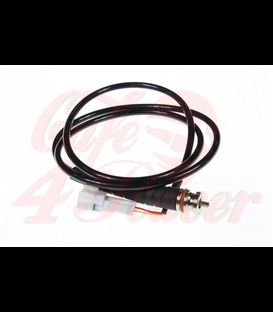 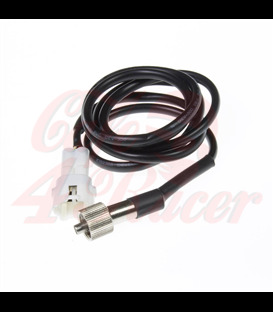 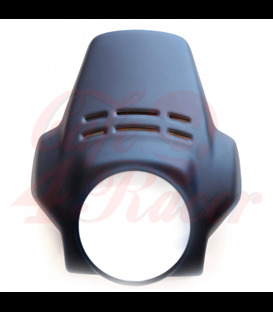 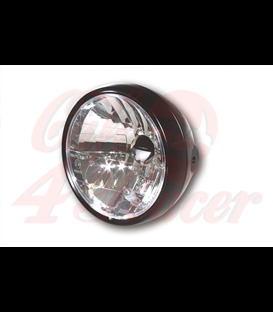 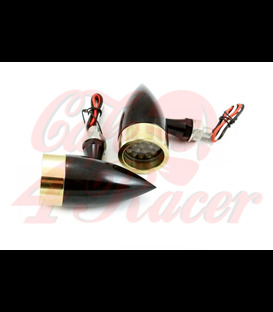 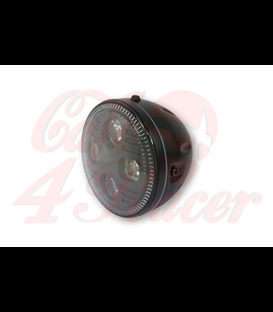 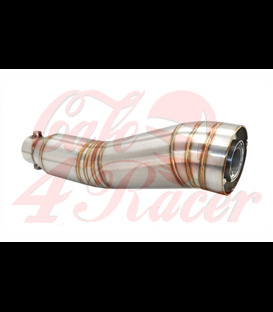 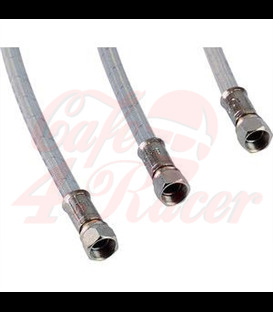 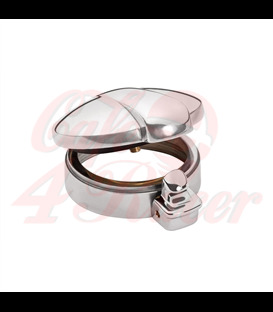 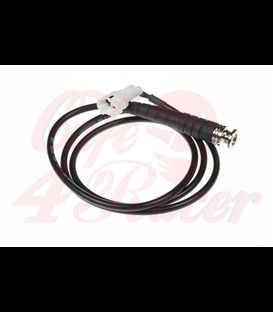 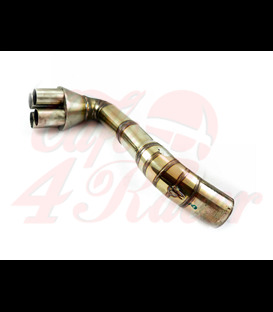 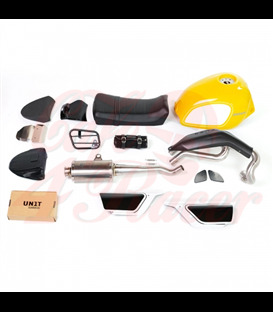 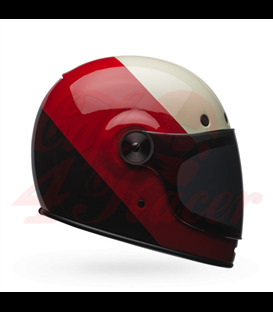 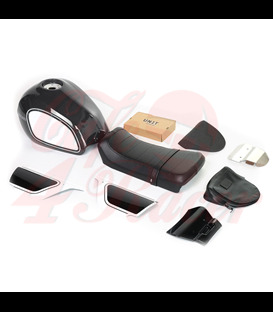 Version 4553 ACE-4553 AC/AS has 12000rpm.